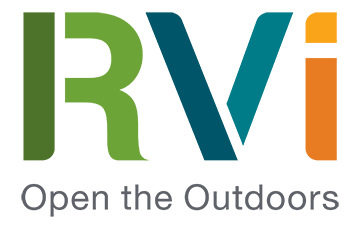 RVi is pleased to announce that we have acquired Tempe, AZ-based LVA Urban Design Studio. The acquisition furthers RVi’s growth in the southwestern United States and enhances our client base and expertise. “RVi has a strong national reputation for high quality planning and landscape architectural design. LVA has been the leader in planning and entitlements in the Valley for decades. We are extremely excited to combine our design and planning expertise as we continue to grow our footprint in the Southwest,” RVi President Chris Crawford said. 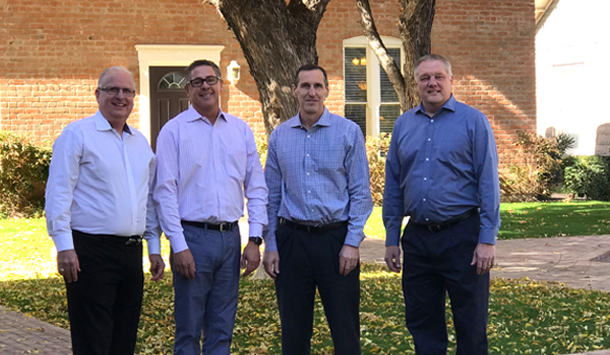 Founded in 1981, LVA is led by Steven Voss, who will remain with the company as a Sr. Vice President and Managing Principal of the Arizona region. Steven is joined by Doug Craig of RVi, who will continue his role as Vice President and will lead the newly-combined firm’s Landscape Architecture practice, and Mark Reddie, Vice President, LVA, who will continue to manage the planning and entitlements practice. “I am thrilled that we found such a great fit with RVi. Both firms have remarkable longevity in the marketplace and a healthy mixture of experienced senior leadership, strong project managers, and promising young talent. 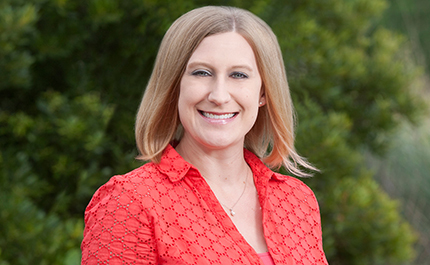 We also have a very like-minded approach to relationship building and client service,” Voss said. RVi is a national firm with offices in Arizona, Texas, and Georgia. RVi Vice President Doug Craig has quickly grown the firm’s Scottsdale office with local and regional clients, and the firm is rapidly outgrowing its office space. Beginning in February, RVi will combine offices with LVA in Tempe at 120 South Ash Avenue, Tempe, AZ 85281. “I am looking forward to working with Steven and the talented LVA team as we integrate our two offices to create a stronger combined practice. There are many opportunities to leverage our individual strengths and mutual relationships,” Craig said. 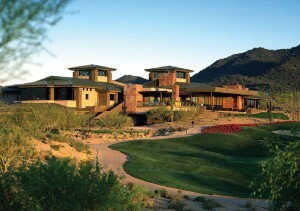 Collectively, RVi and LVA have influenced the design of many of the most familiar places in the Valley – from mixed use communities like Anthem, Victory at Verrado, and McDowell Mountain Ranch, to the campuses of Arizona State University, Mayo Hospital & Clinic, and Gore Manufacturing, to specialty planning projects like Marriott Resorts and Estancia. LVA will operate as LVA, an RVi Company during the transition. The newly-combined firm will begin operating under the RVi brand in the Fall. Stay tuned throughout 2018 as we integrate the people, processes, and portfolios of both firms.